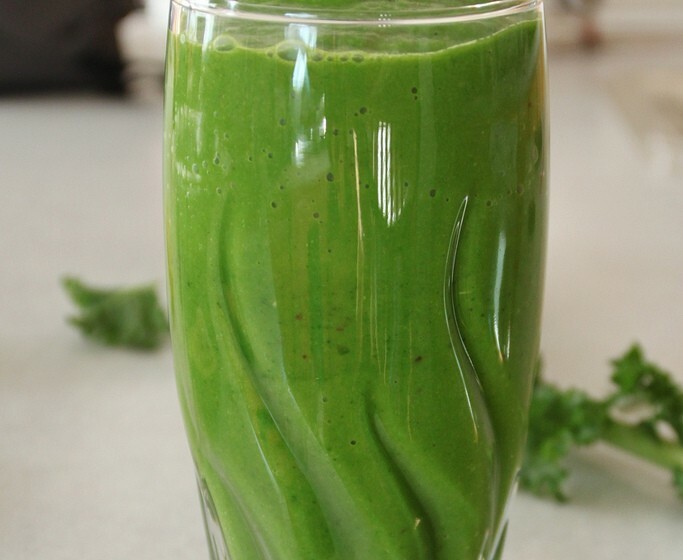 Add all ingredients to an upright blender and blend until smooth. Season to taste with sea salt and serve immediately. Sign up for the Diaeta Way newsetter.